Hello there, I lost the original mp3 file somewhere, I’m still looking for it. When I find the file I’ll post it again with the player. Welcome back to DubVibes, DubVibes the #1 Independent PodSafe Internet Radio Podcasting Show from the Netherlands, where you hear the very best independent Dub artists from around the world, happily produced and hosted by DJypsy. Again a fresh Dubisode with of course lots of Dub for you to enjoy!!! 10 tracks + 1 intro track. Roots Ista Posse “Hooked Mi Up Dub” ReggaeDubWise FR. Volfoniq + Disrupt + Bo Marley “La Brandade” FR. Dan. Ger. Natty I Endless Dub Jamendo Ger. alionsonny “Behold the Crest” Ger. From Roots “Nah Give Dub” Jamendo FR. Dubmatix Renegade Rockers Dub ReggaeDubWise CA. Quantum Soul “Archetypal Dub” UK. Thanks to all the artists and/or their labels for giving me the chance to share this wickid tunes with you. The music I played in this Dubisode are legally downloaded from ReggaeDubWise, Jamendo or are send to me by the artists. Thanks for listening, i hope you liked this Dubisode, if you did please tell at least one of your friends about DubVibes, spread the DubVibes. Enjoy yourself, spread the DubVibes and I’ll be bringing you more DubVibes in about 2 weeks. 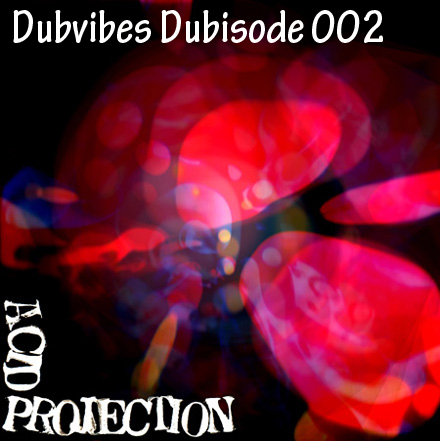 Welcome to the 4th Dubisode of DubVibes. 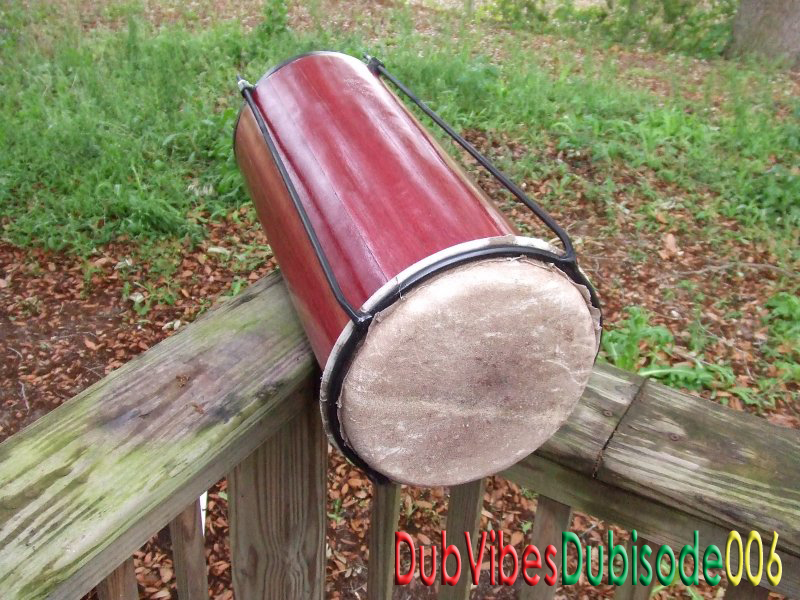 DubVibes the #1 Independent PodSafe Internet Radio Podcasting Show from the Netherlands, where you hear the very best independent Dub artists from around the world, happily produced and hosted by DJypsy. Dubmatix # 1 Dub master from Canada is touring in Europe starting April 10. TourList. Go see this if You can, I’ll try to make a DubMatix DubVibes Dubisode Special before the tour starts….. Thanks for listening, if you liked the show, please tell at least one of your friends about DubVibes. Big respect also to all the artists, for sharing their music and giving me the opportunity to play it on DubVibes. The music I played in this PodCast was legally downloaded from ReggaeDubWise, the PodsafeMusicNetwork, Magnatune, Jamendo, IODA Promonet, ideology.de and Versionist or send to me by the artists. Enjoy yourself, smoke some of the holy plant, I’ll be back next week with more DubVibes.